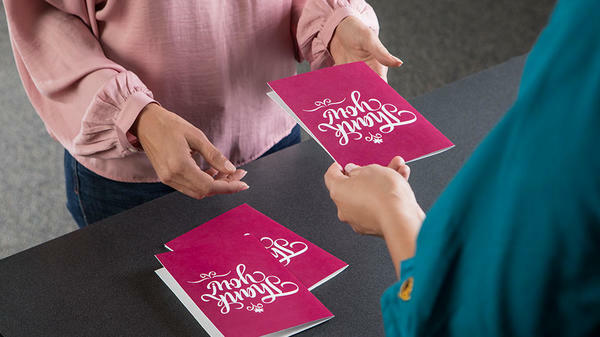 Take professionalism to the next level with personalized stationery from The UPS Store. We can help design and print your letterhead, envelopes and business cards so your small business makes a good impression. Please See Extended Holiday Hours! Open Sunday also! 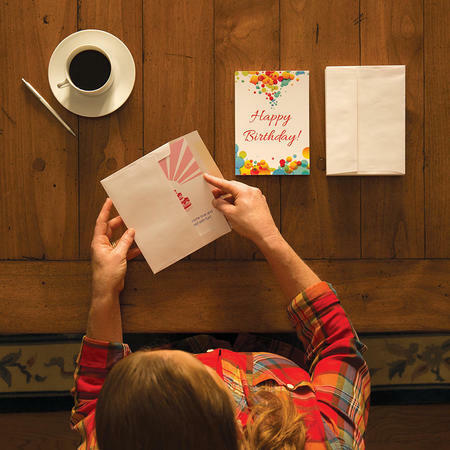 From holidays to birthdays to family celebrations, The UPS Store at 6732 W Coal Mine Ave can help you customize and print greeting cards and invitations for your next special event, no matter what the occasion. Holidays, birthdays and family celebrations. 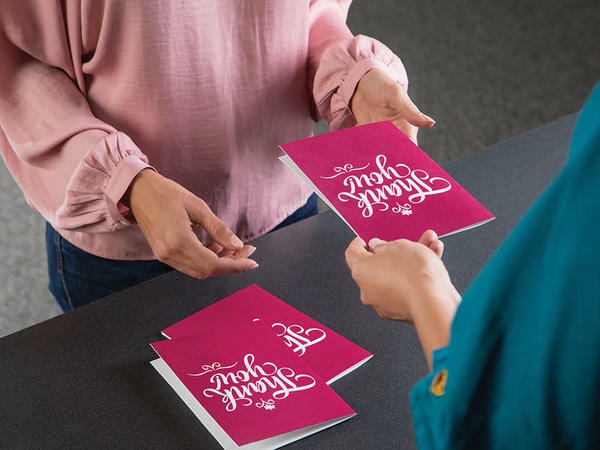 Whatever the occasion, we can help you customize and print greeting cards or invitations for your next special event. The distinctive look and feel of letterhead printed on premium stationery provides a lasting first impression. It is great for professional letters, invoices, and correspondences. 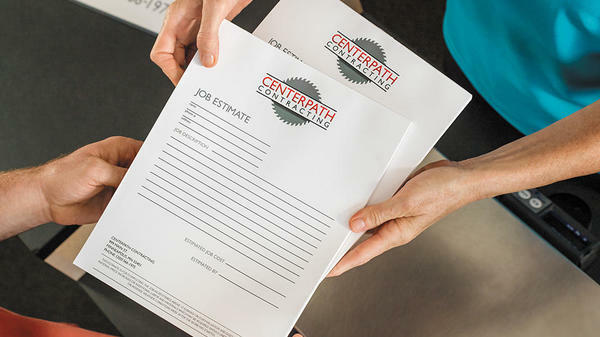 Upload your company's letterhead to present your brand on every correspondence you print. The UPS Store also offers pre-designed templates with matching envelopes to get you started. Whether for personal or business use, make custom envelopes an important part of your personal or business branding and messaging. 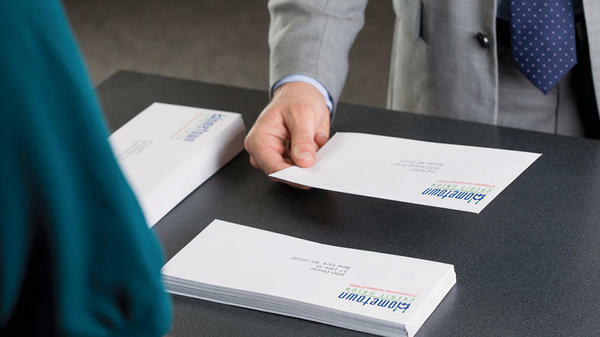 The UPS Store offers a variety of options to create the perfect custom printed envelope. Custom printed envelopes catch the eye of the receiver to help your message stand out. Pair your envelope up with a business card and letterhead to present the ultimate professional appearance. 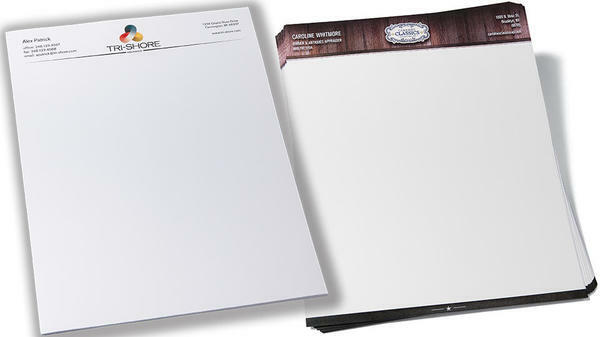 Notepads can be customized with your business logo for customer giveaways and employee use. Or print some for your home with your favorite inspirational quote or image. Choose from one of pre-designed templates, or create your own in either 25 or 50 sheets with a chipboard backer. Website Privacy Notice for The UPS Store Center Laine's Ltd. This privacy notice ("Notice") describes the practices related to information collected by the individual The UPS Store entity Laine's Ltd. (referred to in this Notice as "Franchisee", "our", and "we") from visitors to this website ("Website"). This Notice only applies to information collected on our Website(s). This Notice does not describe the information collection practices of The UPS Store, Inc., United Parcel Service, Inc. ("UPS"), or any of its subsidiaries or affiliates, or any other The UPS Store franchisee. To the extent required by applicable law, California residents may ask us to provide them with (i) a list of certain categories of personal information that we have disclosed to third parties for their direct marketing purposes during the immediately preceding calendar year, and (ii) the identity of those third parties. To make this request, California residents may contact us as at store2449@theupsstore.com. Welcome to the website of The UPS Store Laine's Ltd., a The UPS Store center location independently owned and operated by Laine's Ltd.. This Website is provided by, or on behalf of Laine's Ltd.. This Website may be accessed from various locations both within and outside the United States of America (“USA”). Access to and use of the Website, including functionality and features and products and services available through the Website, may be inappropriate, prohibited or restricted in certain jurisdictions outside of the USA. In addition, certain functionality and features and products and services available through the Website may not be available in jurisdictions outside the USA. We make no representations or warranties that the Website is appropriate or available for use outside of the USA. If you access or use the Website from outside the USA, you do so at your own risk and are responsible for complying with the laws and regulations of the territory from which you access and use the Website. This is a general audience website and users of all ages are welcome to browse the Website. However, if you are under the age of legal majority to form a legally binding agreement under applicable law, you should not use any of the products or services offered on the Website, download any Materials or Software, or provide any information about yourself through the Website. The Website Privacy Notice for The UPS Store center Laine's Ltd. posted on this Website governs the use and disclosure of personal information collected from or provided by you at the Website.